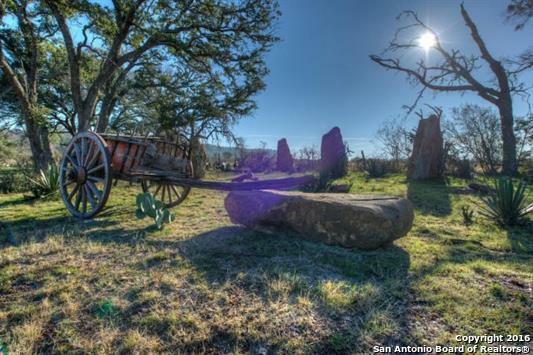 Rancho Viejo is great hill country community located off of Hwy 29 between Burnet & Lake Buchanan. 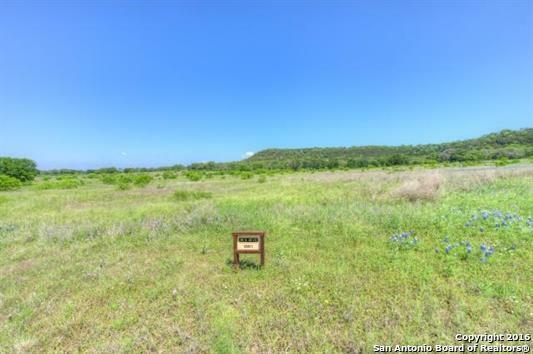 It features 1+ acre lots, mature trees, hill country views & rolling meadow views. Features underground utilities & city water. 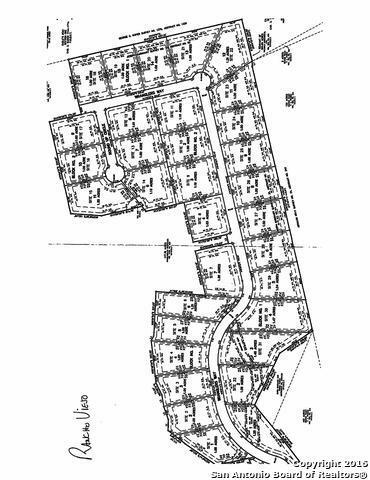 Rancho Viejo owners may enjoy a HOA Park by wet weather creek. 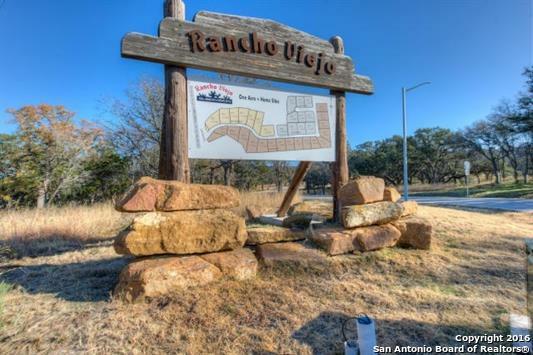 Near Longhorn state park, Inks Lake, Lake LBJ numerous water activities and more! Listing provided courtesy of Amy Carter of Keller Williams Heritage. © 2019 San Antonio Board of REALTORS® All rights reserved. IDX information is provided exclusively for consumers' personal, non-commercial use and may not be used for any purpose other than to identify prospective properties consumers may be interested in purchasing. Information is deemed reliable but is not guaranteed accurate by the MLS or RE/MAX North-San Antonio. Last updated 2019-04-22T23:32:18.87.